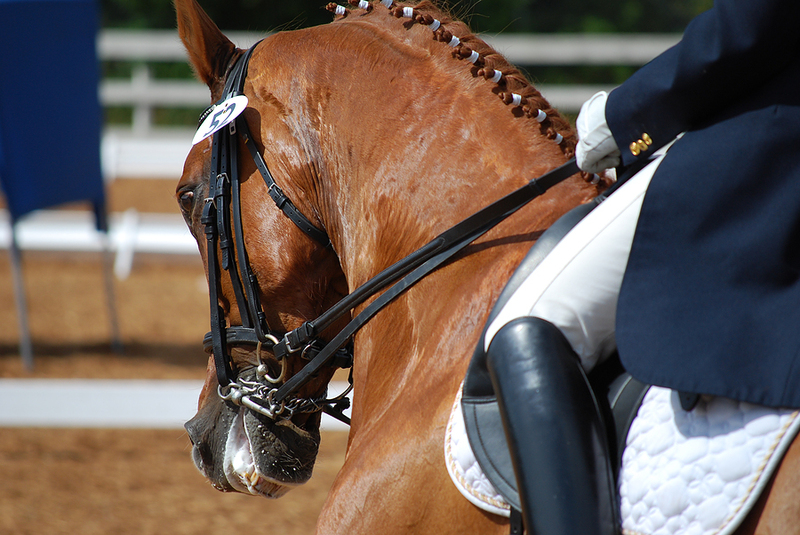 Has your horse been diagnosed with a Sarcoid? Do you have treatment questions? Have you tried conventional treatments but have been unsuccessful? What are the differences between traditional and alternative remedies? What is the best option? 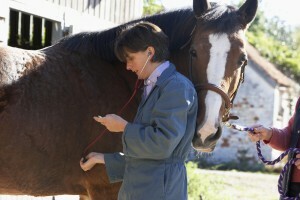 Has your horse been diagnosed or showing symptoms of EPM? Do you have questions on traditional treatments like ReBalance (sulfadiazine and pyrimethamine), Marquis (ponazuril), and Protazil (diclazuril)? Are you looking for a natural alternative to support your horse? 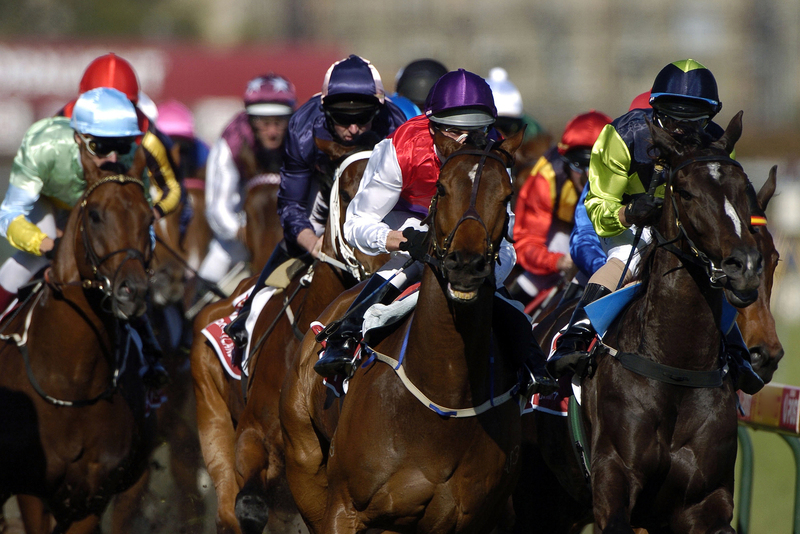 Our focus has always been on a holistic non invasive treatment for equine sarcoids. With 12 years experience we have developed a successful program that addresses both the sarcoid and virus. We treat an average of 120 to 150 sarcoids each year worldwide. 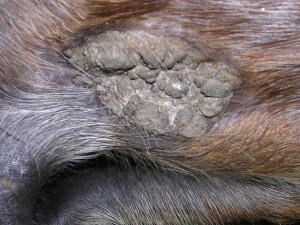 Each year we see the Bovine Papilloma virus changing, getting more aggressive and appearing in difficult areas like the eye. Our program does not include any bloodroot products. It is the preferred treatment for these difficult and sensitive areas.